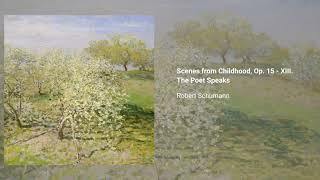 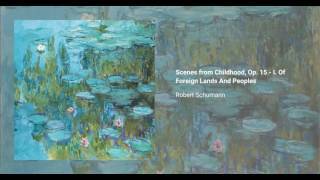 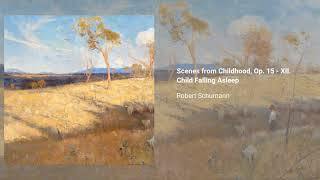 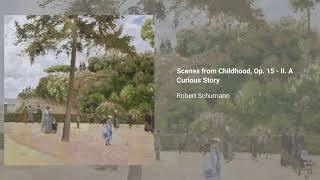 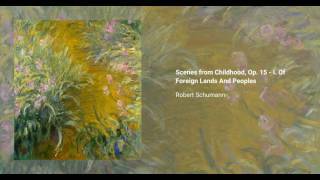 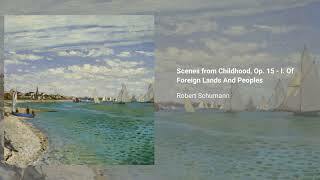 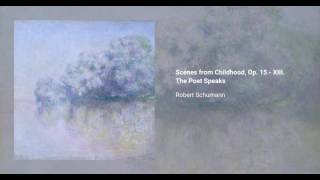 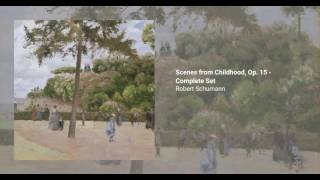 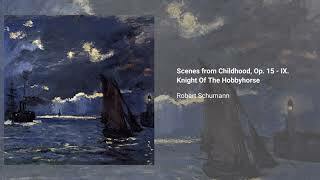 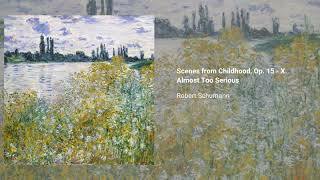 Robert Schumman wrote his Scenes From Childhood (Kinderszenen in its original German), in 1838. 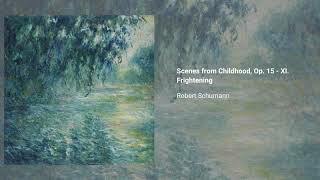 These are thirteen pieces for solo piano, which Schumman grouped in a single set for publishing. 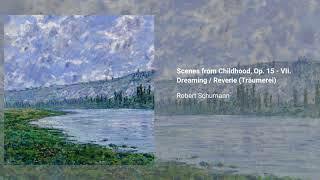 Though they are usually considered to evoke reminiscences of childhood through the music, it is known that Schumman had initially titled them Easy Pieces (Leichte Stücke), and that the added the now-popular titles after completing the music, describing them as 'nothing more than delicate hints for interpretation'. 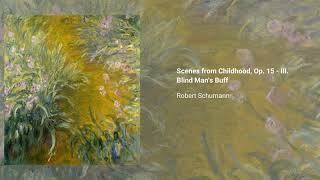 Schumman had originally written about 30 movements, but ended up selecting only thirten for the final version: no complete manuscript survives. 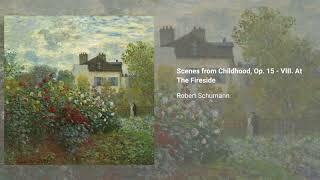 Piece no. 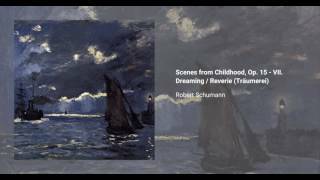 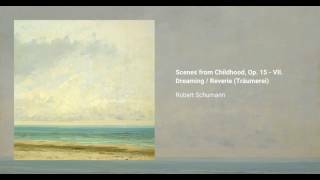 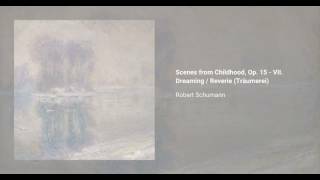 7, Traumerei (usually translated as Dreaming or Reverie) is probably the best known piece (and one of Schumman's best known pieces). 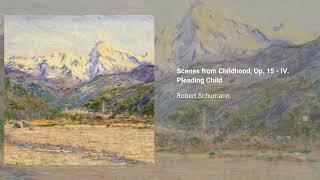 It was the title of a 1944 biographical film on Schumman's life.